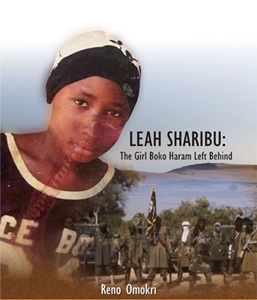 For a gift of $15.00 dollars plus $15.00 shipping & handling, the Mind of Christ Christian Center will send you LEAH SHARIBU: The Girl Boko Haram Left Behind. 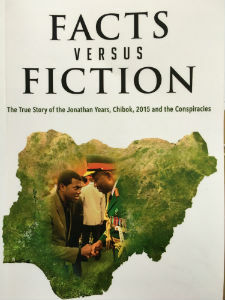 For a gift of $13.99 dollars plus $7.00 shipping & handling, the Mind of Christ Christian Center will send you Facts Versus Fiction: The True Story of the Jonathan Years, Chibok, 2015 and the Conspiracies in paperback. The hardcover costs $18.00 dollars plus $18.99 shipping & handling. 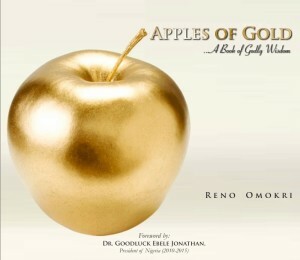 The Mind of Christ Christian Center presents Reno Omokri’s new book, Apples of Gold. Apples of Gold is a compilation of Godly wisdom imparted to Pastor Reno from the Word of God and from his years of walking with God and ministering His Word. This book contains wisdom that will help direct you to a place of promotion in your life. Available at Amazon using the following link: amazon.com. For a gift of $14.99 dollars, the Mind of Christ Christian Center will send you this book. 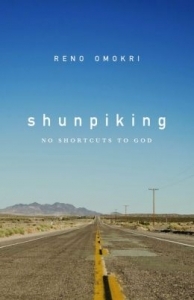 For a gift of $34.99, we will also send you Reno Omokri’s other books, Why Jesus Wept and Shunpiking: No Shortcuts to God. 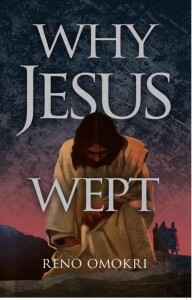 The Mind of Christ Christian Center presents Reno Omokri’s book, Why Jesus Wept. This is a book that will open your eyes to what pleases God and His Son which will multiply your influence on earth and in heaven. Available at Barnes and Noble book stores nationwide and on amazon.com. 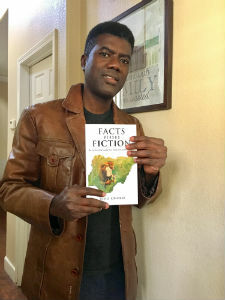 For a gift of $34.99 dollars, the Mind of Christ Christian Center will send you all three of Reno Omokri’s books, Apples of Gold, Why Jesus Wept, and Shunpiking: No Shortcuts to God. To take advantage of this offer, please pay online with our gift/purchase form or call one of our prayer partners toll free on 1-800-455-2907 and ask for offer #10.